We are officially in the final stretch of 2012, everyone. Here it is, the middle of November, and I’m finally finished writing up my movies from October. I need to get caught up here! 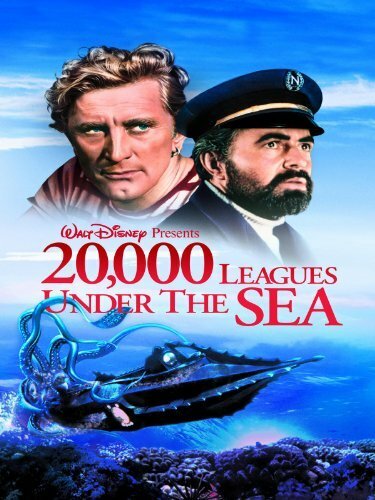 My goal of 300 movies in 2012 is looking like it’s doable, but it’s going to be tough. I really envy those of you that tackled a movie a day, I think I could watch a movie every day but writing about it too?! No way. 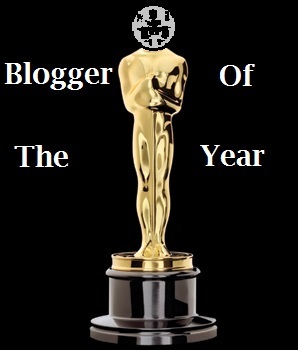 I’m sure you’re all aware of how much time I spend reading through your various blog entries so I hope that gets noticed as a huge investment of time. I could very easily just watch movies and then instantly write about them but I think the reviews would feel sterile and I’m sure I wouldn’t have near the amount of awesome support you guys give me in return. Seriously, this site has been an absolute pleasure to run and I hope you feel even an ounce of the gratitude you all deserve. Thank you. With the holiday season fast approaching, you’ll probably see a shift to my regular holiday scheduled movie watching, but I’ll try to keep things diverse, like they usually are. Now is the time for me to brainstorm my goal for 2013 – Please help me out if you have any good ideas! Doesn’t have to be long-term goals, I could have monthly goals too. Shameless plug time…Like Andy Watches Movies on Facebook and follow me Twitter if you want to know more of my shenanigans. A medical student discovers the secrets of death and becomes the Re-Animator. Herbert West (Jeffrey Combs) is involved in an incident where he brings his professor back to life. When discovered, West is accused of killing him, he rebuts that he did not kill him, he gave him life. West then travels to New England and enrolls in a medical program there. 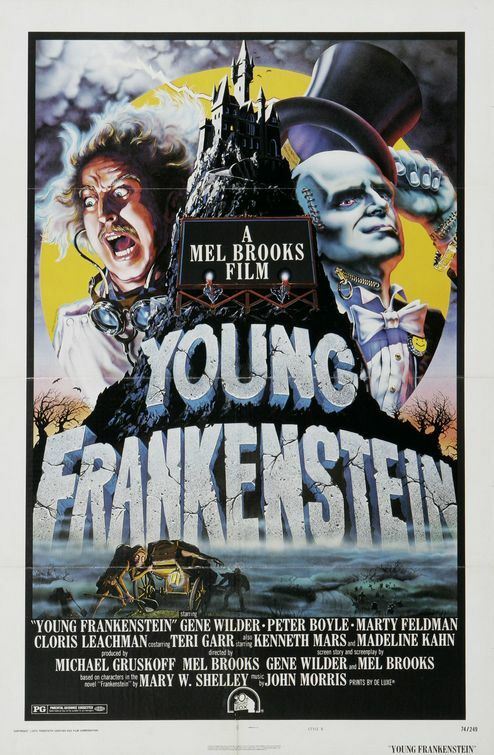 He rents out a house with another medical student, Dan (Bruce Abbott), and sets up his laboratory in the basement. The new professor, Dr. Hill (David Gale) has an instant dislike of West because West accuses him of stealing his previous professor’s work. When Dan’s cat is found dead, West is blamed for its death but later West involves Dan in his experiments to defeat death with his reanimation serum. Re-Animator may very well be one of my favorite horror movies and not only does it have all the great gross-out blood, guts, and gore, it has a fantastically wry sense of humor. Originally based on an H.P. Lovecraft story, Re-Animator seemingly takes itself seriously if you don’t notice the sly winks every once in awhile. The story is also a refreshingly different take on the zombie genre, though it would be hard to classify Re-Animator strictly as a zombie movie. 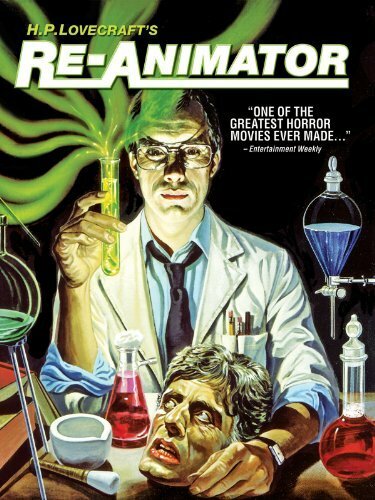 I can still remember the first time I watched Re-Animator – it was shortly after watching the also extremely violent and humorous Dead Alive. 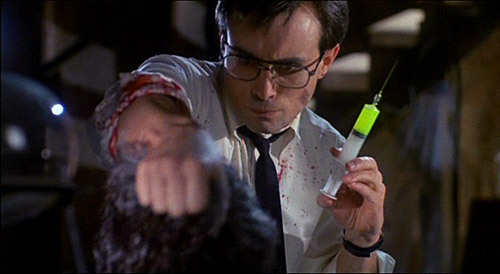 I much preferred Re-Animator’s sense of style and Herbert West as depicted by Jeffrey Combs is far more memorable. The theme music for Re-Animator blatantly uses much of the theme from Psycho, and when I hear either theme song I first identify it as the Re-Animator theme rather than the Psycho theme. 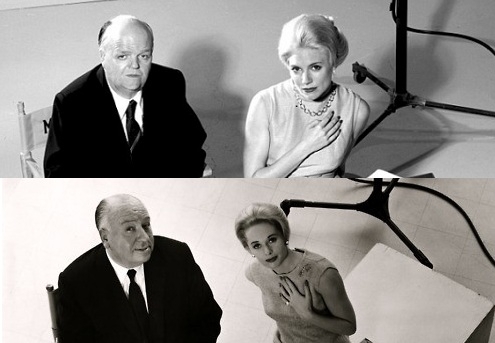 That’s the type of thing I’m sure can get you into trouble with certain cinematic circles but I don’t care. Re-Animator may very well be the perfect modern horror movie. 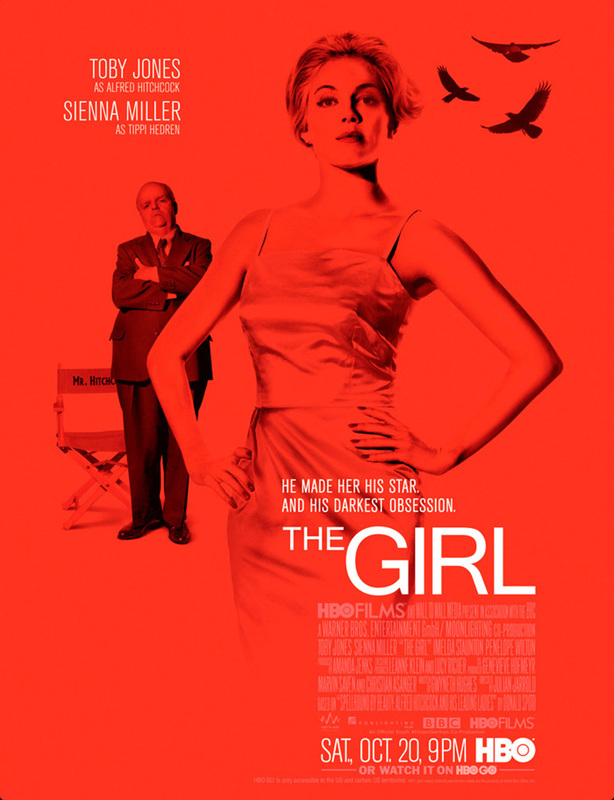 A movie that doesn’t necessarily try to scare, though some parts may. The sense of humor is likely to be missed by most, but those of us that get it will likely eat it up (figuratively, I wouldn’t want to eat anything re-animated). When I asked what Halloween movies everyone makes a point of watching, I criminally left Re-Animator off my list. It’s a film that I have a blast watching every single time and when it’s over I always ask myself “why don’t I watch this more often?”. I give it 5 Herbert Wests out of 5. A rookie undercover cop is taken for a wild ride as his superior blurs the lines between officer and criminal in Training Day. Jake Hoyt (Ethan Hawke) is starting his first day on the job as an undercover narcotics officer in Los Angeles, riding along with Alonzo Harris (Denzel Washington). Jake quickly notices Alonzo’s methods are not at all what he expects of such a decorated police officer. After Alonzo makes Jake smoke marijuana laced with PCP at gunpoint, Alonzo’s nature is called entirely into question. As the day progresses, things get even less black and white as Alonzo takes Jake deep into the shadier parts of the job and leaves Jake scrambling to find a way out of the situation, even if it means losing the promotion to detective. I love Training Day, it’s a movie that keeps me on the edge of my seat every time I watch it. Denzel playing a bad guy, and not just a bad guy, but a bad guy that doesn’t seem to know how bad he is and is also a cop…Wow. Perfect casting even though it’s about as far away from Denzel’s usual roles as it gets, he nails it (and won an Oscar for it). Training Day starts off with the viewer questioning the morality of the situations that Alonzo presents to Jake and even though things seem “off”, it’s easy to ride the fence on what is the best call. Jake seems to go along with this too. When things begin to take a darker turn we question what Alonzo is really playing at. Finding out just how far Alonzo is willing to go is haunting and mesmerizing to watch. 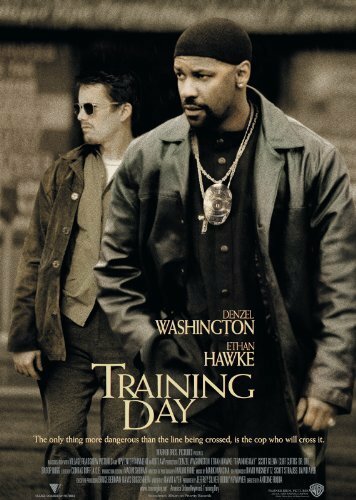 Personally, I find Training Day a hard film to categorize. It’s part action, part thriller, part cop drama but it also hits on some deeper levels. Alonzo is simply one of the best film villains to come along, in my opinion. He is truly capable of anything to get what he wants and he has the power of the police force to help him. He is a man that we likely have seen glimpses of in our real lives and though you almost want to root for Denzel, you can’t root for him because Alonzo is just so far corrupted. Acting aside, Training Day is well-crafted and Antoine Fuqua directs the film with so much tension you can practically see it on screen. What brings the film down a bit is the somewhat complicated final act. Though it ties the layers of the story, there are a lot of layers to bring together and some things are resolved a bit too conveniently. It doesn’t hurt Training Day too much overall, but some of the details may be lost in the shuffle during the first viewing. I give it 4 badass Denzels out of 5. If nothing else, it solidified my thoughts and I came up with a few more interesting theories on what is going on for the bigger picture. I highly recommend repeat viewings and if you own a blu-ray player, get the 3D edition of the film for the extras in the set.